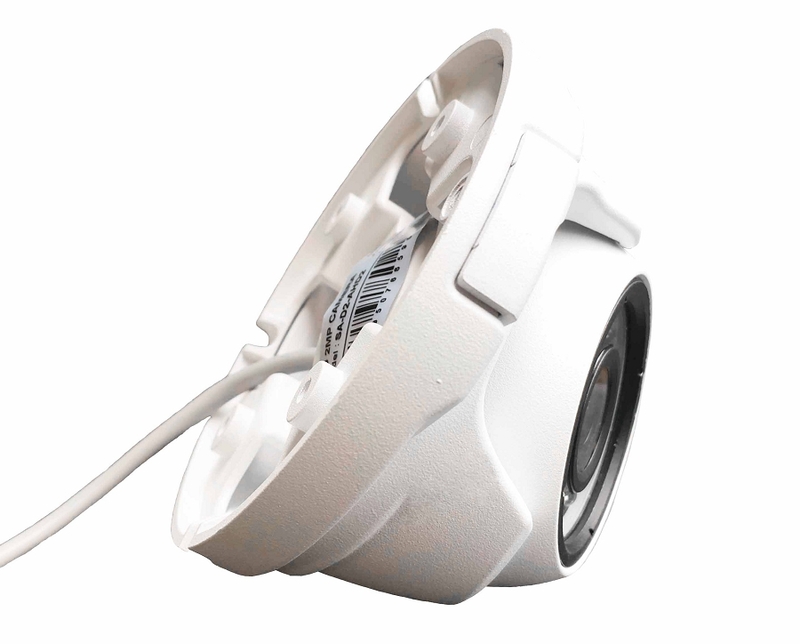 AHD 1080P CCTV Camera, mount kit. 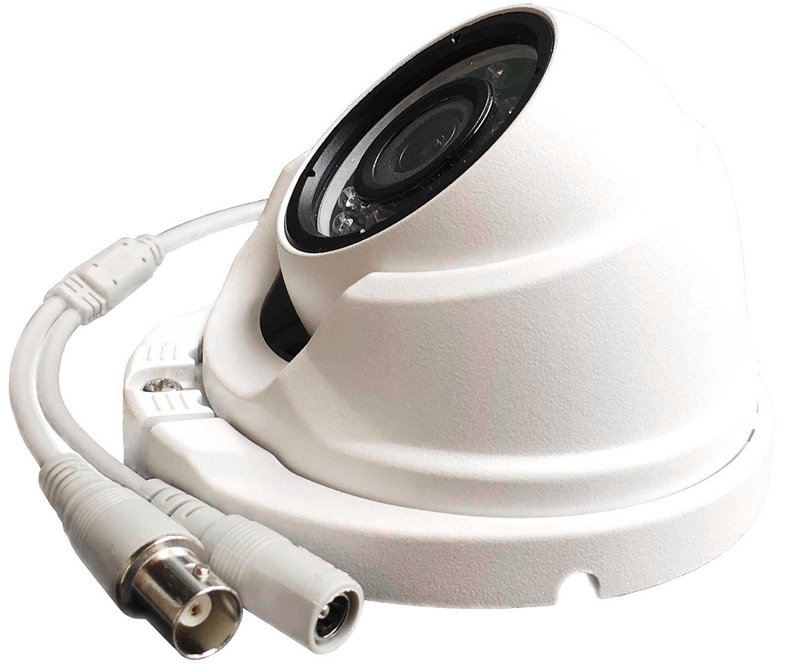 Professional surveillance AHD 1080P Camera, SA-D2-AHD2 best choice for houses, where need professional surveillance equipment for available price. 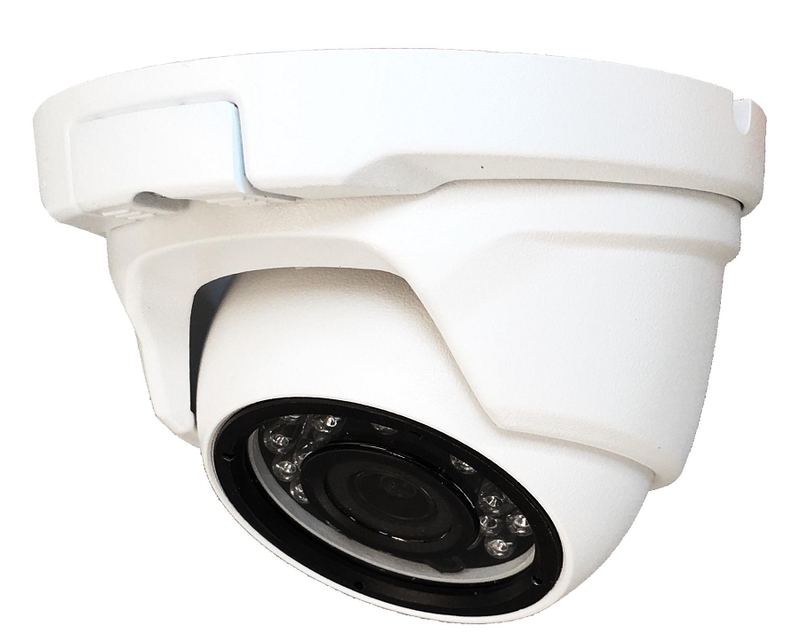 Our Surveillance cameras SA-D2-AHD2 built with metal camera's house, to make it vandal proof and temperature resistant, high quality image sensor 1/2.7" with true Full HD resolution, . 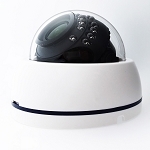 This security cameras have small size and beautiful design to be nice part of your house. 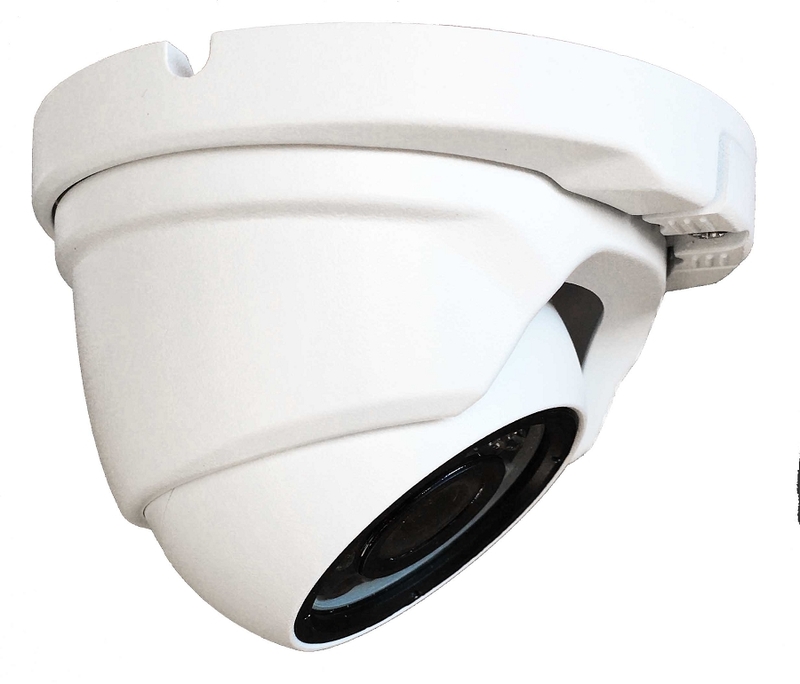 At the night time cameras can see up to 20m, which is perfect if you have middle or small house. 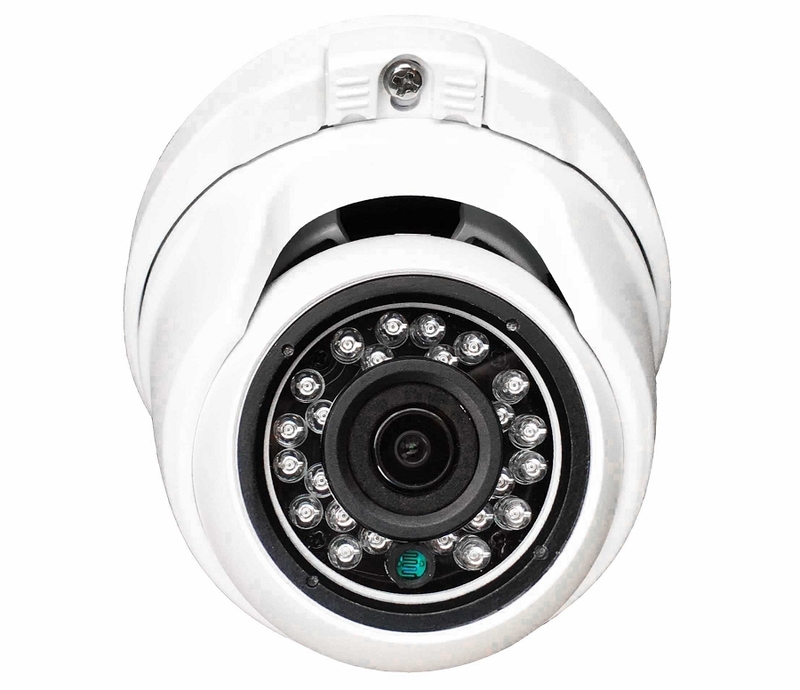 The HD Lens, which we use for this Professional Surveillance Cameras, have size 2.8mm which is the best for observe more around your property.